Welcome to our site focused on Eleanor Roosevelt's Val-kill Industries in Hyde Park, N.Y. 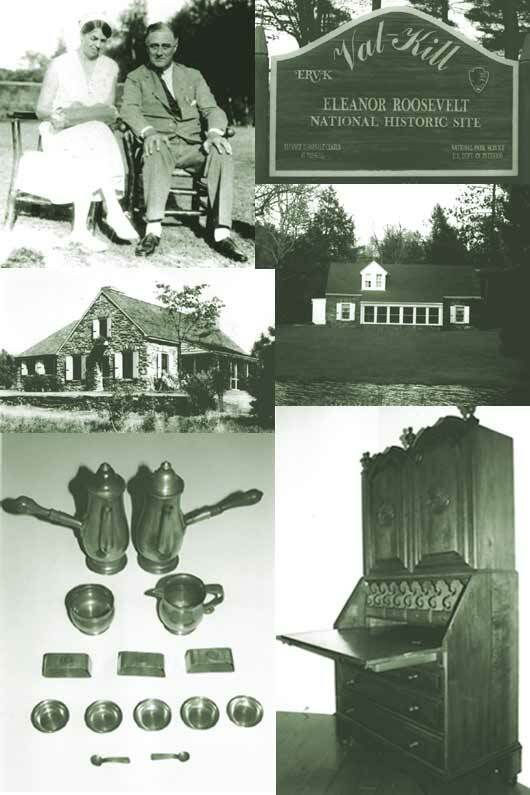 Located at her Val-kill homesite on the Franklin D. Roosevelt estate, her business produced what we today call Val-kill furniture and Val-kill pewter. If you have a similar passion for these products or would like to just learn more about them feel free to contact us.